It can charged the battery directly under the light source situation, fully charge (battery capacity: 750 mA, 3.6V-4.2V/ 700mAh for about 12 hours under the light source. 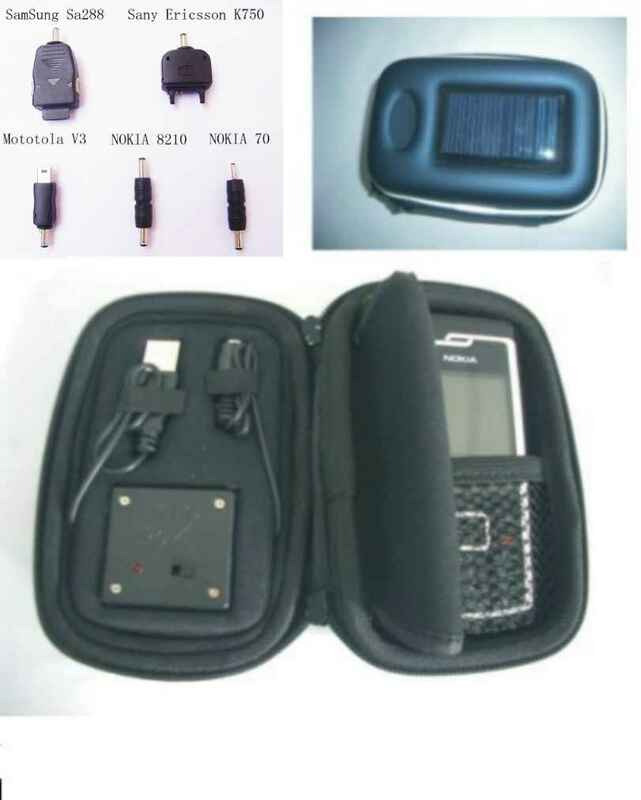 There are two usage for the solar power bag, one is used as a bag, also used as a battery charger. This can make much more convenient in the livelihood with simple operation. It can also be solve the mobile phone battery charging problem under the emergency situation.